The prisoner has finally been revealed. 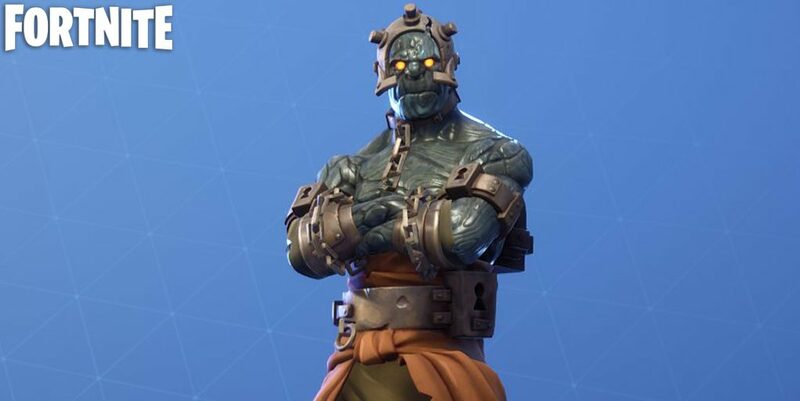 There has been a prisoner locked away in the dungeon of Polar Peak, left to freeze in the frozen tundra. 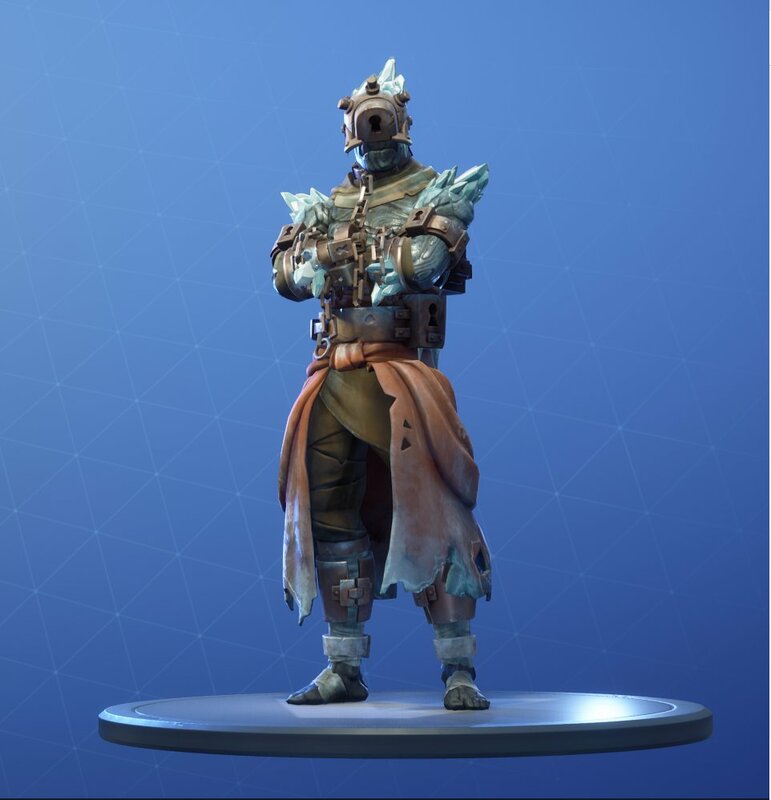 Now that the Ice Storm event has wrapped up Fortnite can continue moving forward and that means the prisoner can now thaw. 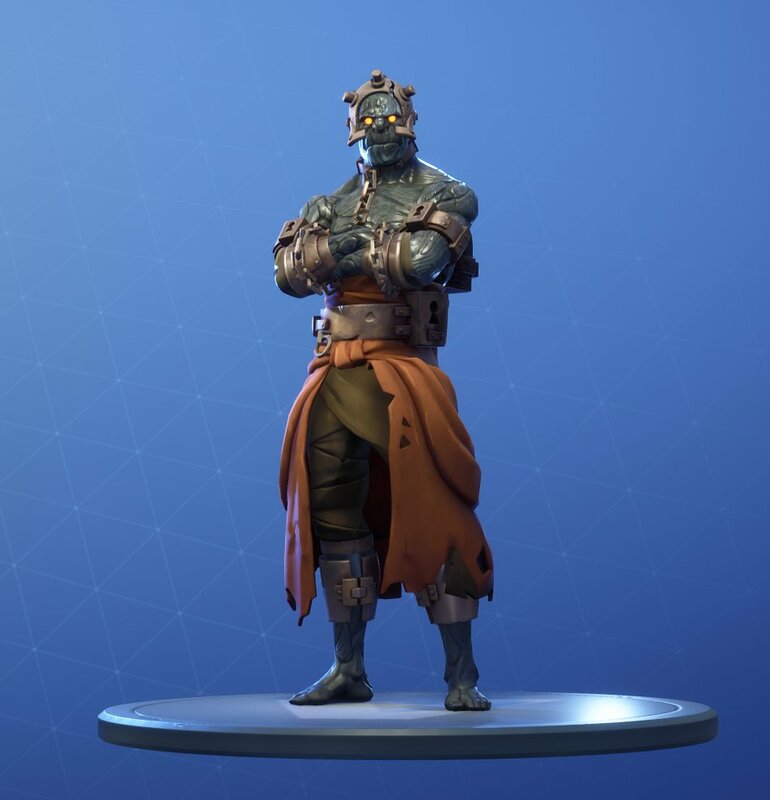 Dataminers have been busy today as the Prisoner skin and all of its stages have been datamined. The images show there are four stages to the skin but what we don’t know is how these will be unlocked. Previous skins that had stages, such as the Tomatohead, had a set of challenges that had to be completed so we could be looking at something similar here. 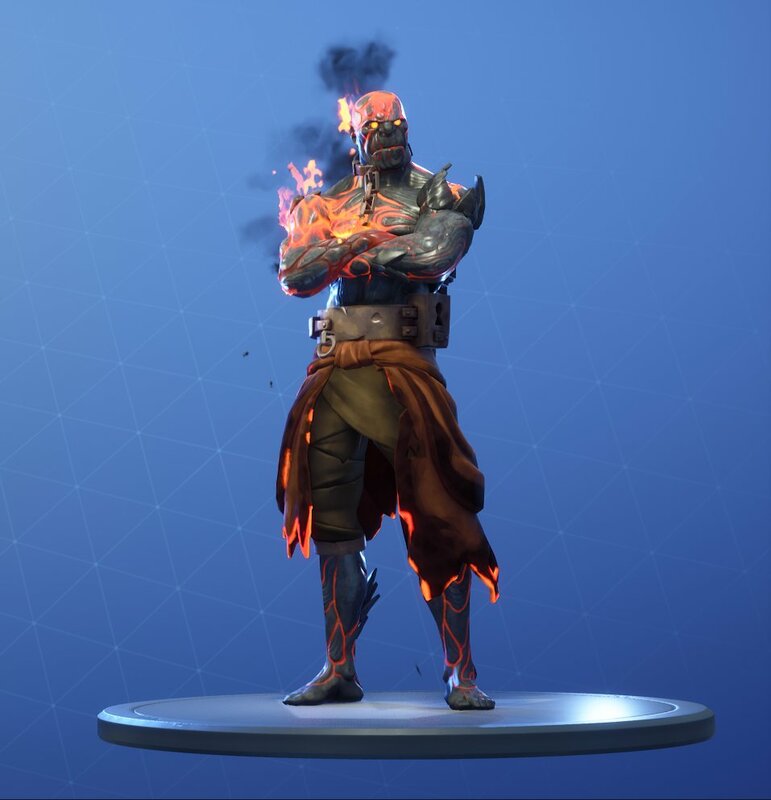 We can expect to see this skin in the coming weeks and it’s likely Fortnite will feature some sort of in-game challenge or event to go through the stages. The Prisoner is a Legendary outfit and you can read more about him and the rest of today’s leaked cosmetics in our coverage here. You can take a look at all of the images below, credit to dataminer Hypex and FortniteInsider.